Bischof’s style of writing is indeed intriguing, inspiring, and with a dose of wit! It is lovely how she succeeded in bringing out the hearts of her characters so that they were almost tangible. And, if it were possible to literally paint a setting with words, Bischof’s fine writing would be the perfect standard. Lonnie—the heroine’s—bravery was something to be admired. Her attitude toward life despite past and present disappointments, and her strength, shone through the pages of this story in a manner that would garner any reader’s sympathy. Her ability to learn quickly and not let ignorance/naivety get in the way of moving forward was deeply touching and, it was both a heart-wrenching and joyous moment when Gideon finally realized that his family was his greatest blessing, even though for a while he believed he’d lost the chance of reclaiming them. Lonnie and Gideon’s story is one of love founded on difficult terms, forgiveness rendered despite uncertainty and, redemption gained in the course of a tough journey. The secondary characters were magnificent! The old darlings—Elsie and Jebediah—were adorable, and Bischof did a wonderful job of weaving their story into the major parts of Lonnie and Gideon’s journey in such a way that didn’t separate the efforts of Elsie and Jebediah from the success of Lonnie and Gideon’s love story. Although the monologue was generally good where Lonnie and Gideon were concerned, a little peek into Elsie and Jebediah’s thoughts would have been nice, too. Also, a past with Gideon’s Ma and Cassie Allan was hinted, and it suggested that this past led to Gideon turning out the way he did; the story, however, wasn’t told in this book #1. (Something to look out for down the series!) Finally, the end seemed rushed. A slower build would have been better. Overall, Be Still My Soul was a wonderful read. It is a beautiful story with a fascinating setting that will pull you along into a journey with the characters, from the very first word to the last. 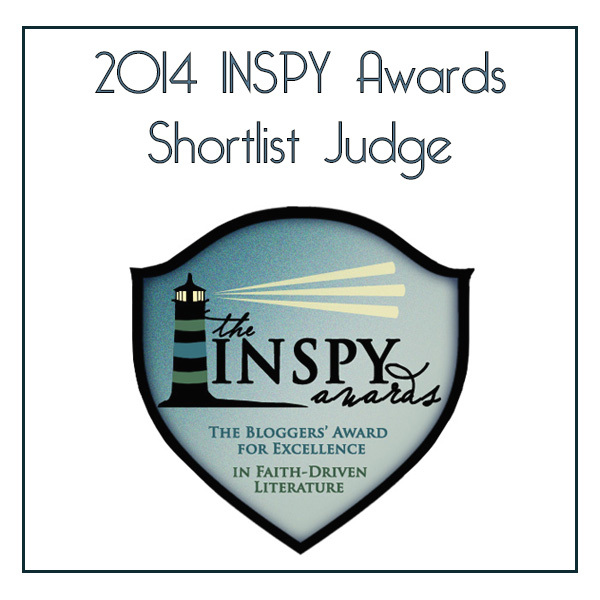 If you’re in the market for a story with the theme, beauty from ashes, this one is for you! *While I offer this review to the public, it is my opinion and simply that. With many thanks to WaterBrook Multnomah Publishing for a free copy in exchange for my honest opinion. Married to her first sweetheart, Joanne Bischof lives in the mountains of Southern California where she keeps busy making messes with their homeschooled children. When she’s not reading Appalachian romance, she’s blogging about faith, writing and the adventures of country living that bring her stories to life. 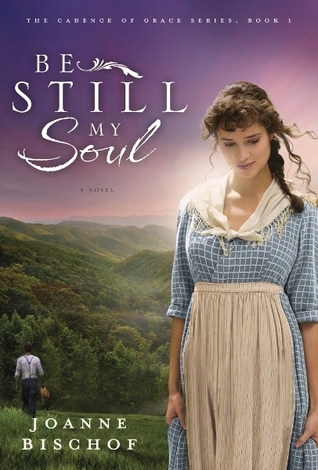 Be Still My Soul is her first novel. You can learn more about Joanne here, and you can buy the book here. Hi Amber! Glad you stopped by. Been quite a while too! 🙂 Thank you so much for your kind words. Yes, I am looking forward to the sequel as well. I must say, Joanne is a very gifted and promising writer.